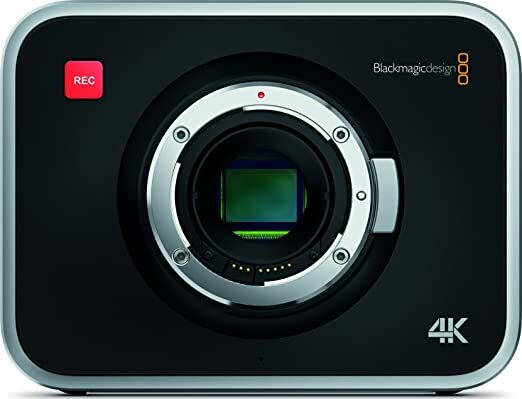 Hybrid Camera Revolution: Blackmagic Firmware Update 1.9.5 Brings In-Camera Formatting to the 4K Camera - Pocket & Cinema Cams Soon? Blackmagic Firmware Update 1.9.5 Brings In-Camera Formatting to the 4K Camera - Pocket & Cinema Cams Soon? New Camera 1.9.5 update! Get in camera SSD formatting for Blackmagic Production Camera 4K! Download now! This summer has been terrific for early Blackmagic Camera owners who bought these cameras "on faith", hoping that the company would, over time, fix their shortcomings. 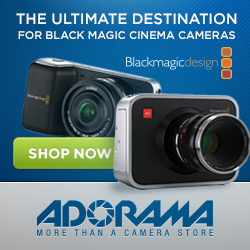 Kudos to Blackmagic Design for rewarding that faith. With the earlier additions of audio meters, histograms and SD/SSD time remaining, Blackmagic dealt with just about every challenge that could be addressed in software. Now, with the addition of in-camera formatting, Production Camera shooters will be free to buy drives and format them in the camera rather than bringing them to their workstations or dragging their laptops and external drives into the field. This makes the $500 off sale on the 4K Production Camera even more attractive. If you've been waiting for the Production Camera to become even more usable in the field, this may be the time to pull the trigger. If so, please click on one of the links or displays in this post. It won't cost you anything extra and it will help keep these posts coming. Thanks for your support of the revolution. All of that said, I really want this feature for my Pocket Cam - and I'm sure BMCC owners feel the same way. Faster, please Blackmagic!